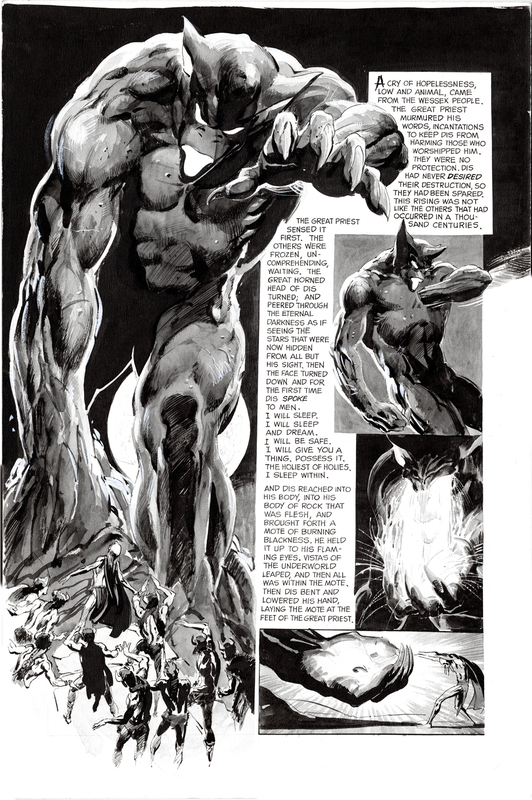 Neal Adams’ impact on Big Two comics was so powerful that you can forget just how broad his artistic output has been over the last 50 years or so. I mean, the guy was — and remains — among the most prolific artists in the history of the medium. 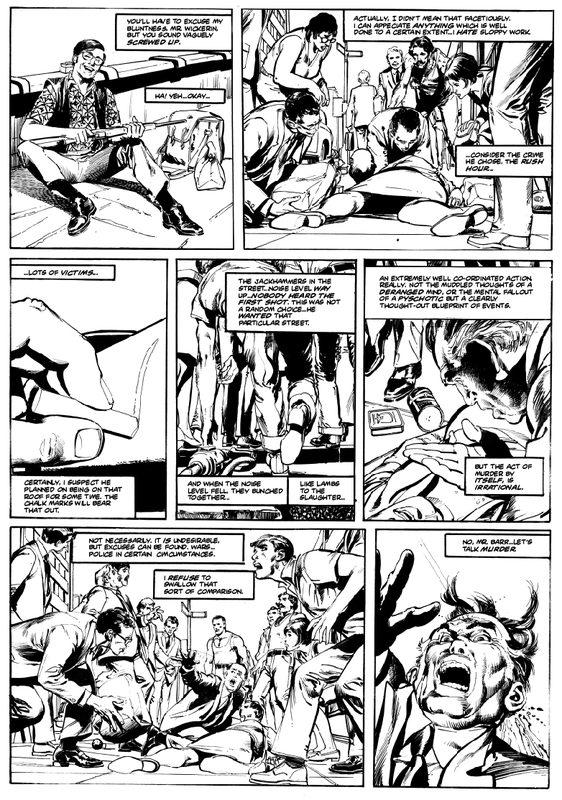 This summer, three of his most startling non-superhero tales are being collected in a single, 11 x 17 edition, Neal Adams Presents: Lost Classics. 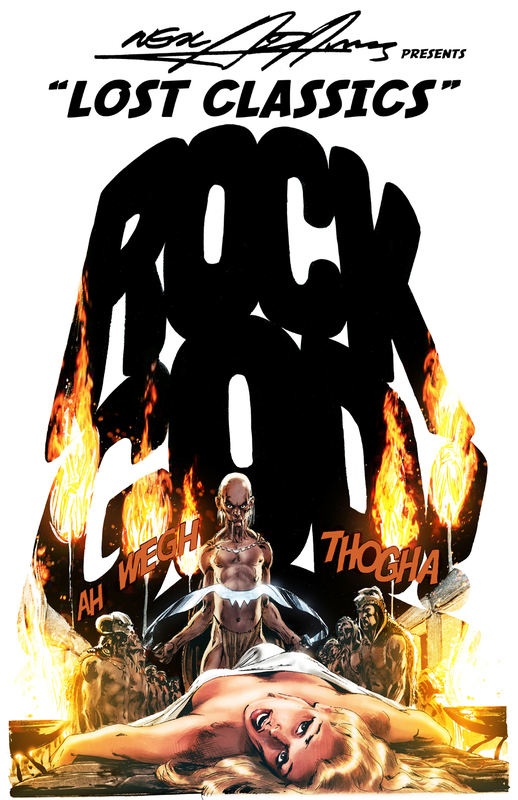 The edition is being published by his own Continuity studio and will feature the short stories Rock God, Thrillkill and the powerful Vietnam tale A View From Without. 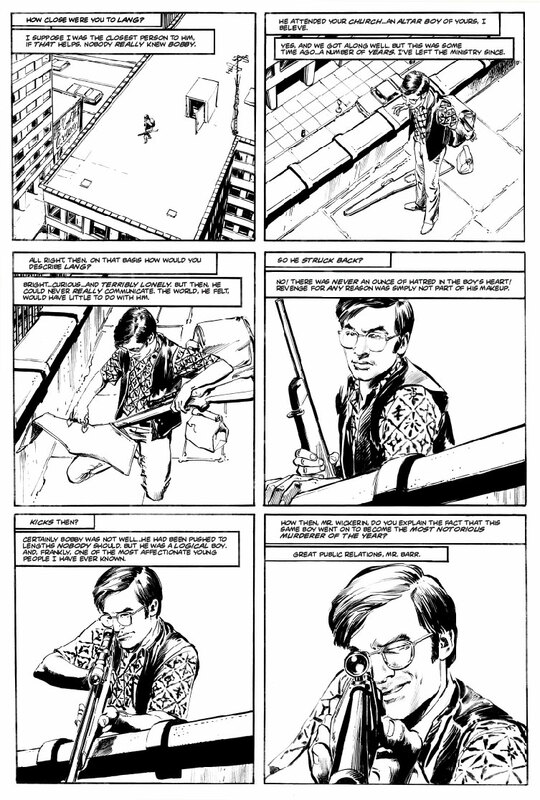 Rock God, written by Harlan Ellison, is from 1970’s Creepy #32; Thrillkill, written by Jim Stenstrum, is from 1975’s Creepy #75; and A View From Without was originally published in the fanzine Phase One in 1971. These are stark, brutal and beautiful black-and-white stories by a master. The best part is they’ll be published oversized with a softcover a la the treasury comics of the ’70s — though the paperstock will be considerably better. Continuity is working out the pricing and distribution for Lost Classics but expect it later this year. Looks terrific. 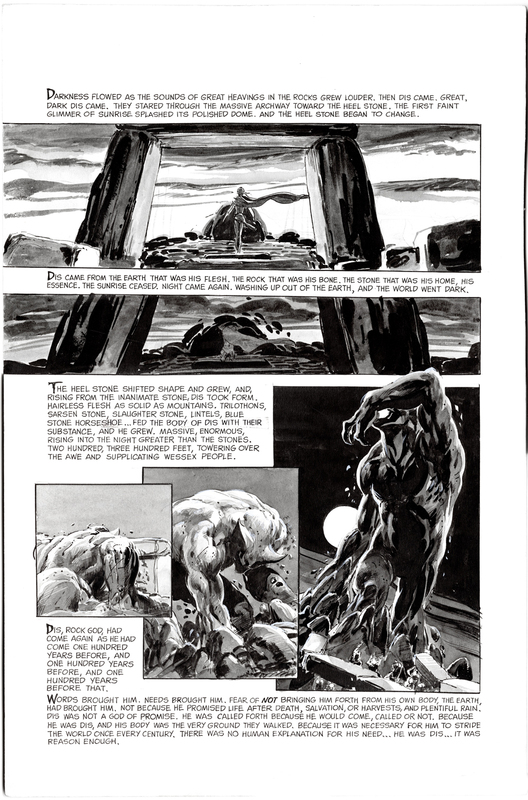 Any chance it might include the 8-page Tarzan comic Neal created for the Aurora Tarzan model kit in the 1970s?